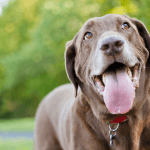 Labrador Retriever – The most famous dog breed in the USA, has a long history which begins in Newfoundland from St.john’s Dog. These dogs are the ancestors of Labradors. St. Johns water dogs are the result of ad-hoc breedings by the people of Newfoundland in the 16th century. There is no data available related to forefathers of water dogs but these are may be the result of cross-breeding between working dog breeds. 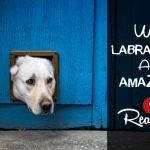 Here we are going to discuss the history and origin of Labrador Retrievers in a story form. You will enjoy reading all the information, so keep scrolling. St. John’s Dogs were lived in Newfoundland (a region of Canada) in the 16th century. They were also called water dogs because of their love for water and coat which was water resistant. These dogs were used for hunting, retrieving and pulling nets. They have characteristics white markings on face, chest, and legs known as tuxedo markings. They were favorite dogs of fishermen because they have extraordinary qualities like good temperament and working behavior. Their other qualities were fast running, swimming, and fighting. They were short-haired dogs and preferred over long-haired dogs because ice stuck in long hair when they come out of the water after hunting. Second Earl of Malmesbury played a very important rule in Labrador breed preservation which is discussed later below. In 1820, St. John’s dogs imported to England, but their reputation was already there. There cross in England results in the origin of Labradors. St. John’s dogs were mainly in black color but others colors like yellow and chocolate also appeared in some litters. ‘A thin, short-haired, black dog came off-shore to us today’. When imported to England these dogs were different from typical St. John’s Dogs. They have the different body conformation and characteristics. They were more smart and active than other breeds. Second Earl of Malmesbury saw these dogs on a fishing boat after they were imported to England. If you did not know about Earl of Malmesbury, he was the son of British statesman “John Harris”. On the spot, he made an agreement with traders to import more these dogs to England. He reared them to use in waterfowling. 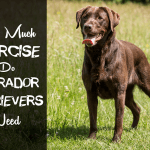 Once all the Labrador Retrievers have almost died in England. But the efforts of “Earl of Malmesbury” and “twelfth Duke of Home” saved Labradors from extinction. St. John’s Dogs are now extinct. Labradors were almost extinct in England, that was due to political involvement. The government wants the promotion of sheep raising and they put heavy taxes on dogs. One family was allowed to have not more than one dog. But the efforts of “Earl of Malmesbury” and “twelfth Duke of Home” saved Labradors from extinction. They somehow manage to import St. John dogs and breed them to increase their population and used them for hunting. St John’s Water Dog, the labrador’s forefathers are now extinct. The first written reference to this breed was in 1814. 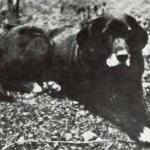 Nell was the first Labrador to be photographed in 1856. They were named as Labrador Retrievers after brought to England due to their geographical location. They are called Retrievers because they have extraordinary abilities to retriever haunted and hand-thrown objects. 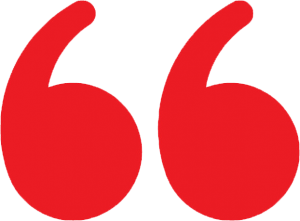 In 1887, Earl of Malmesbury first time used their name as Labrador in his letter. Second Earl of Malmesbury started the first kennel of Labradors. He died in 1841. 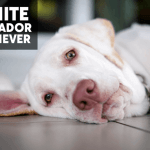 Labrador Retrievers are divided into two categories English Labradors and American Labradors. The difference is among their behavior and appearance. 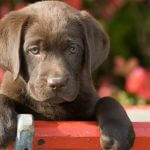 English Labs are easily trainable and best for non-professional owners as pets and for hunting. They are also good for families and accept other animals in the house easily. 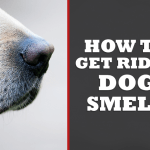 American Labs are best to compete for in field trails and are more energetic. They are best for professional owners because they need more time for training. American Kennel Club registered the Labradors in 1917. 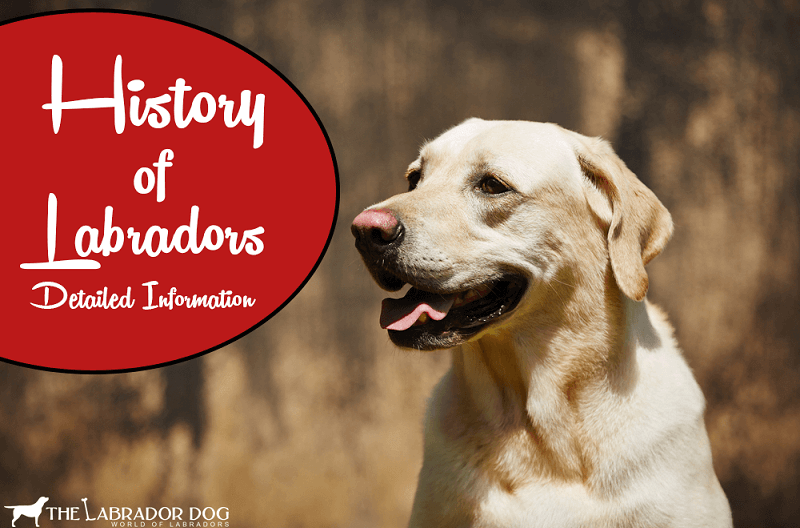 In 1927, there were only 23 Labradors registered according to lokenfarms. 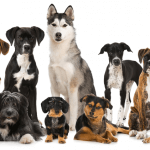 The breed becomes popular in the USA after World War II. After that, there was a sudden increase in the Labrador’s population. 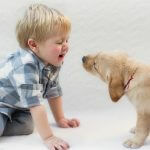 Finally, in 1991, Labradors become the most famous dog breed in the USA. No doubt, they deserve this place. These dogs loved by Americans because they were great companions, best hunting, and family dogs. Later, they were also being used as guide, police and rescue dogs. 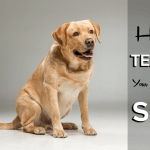 The American Kennel Club – AKC officially register the Labrador Retriever breed in 1917. Before that The Kennel Club – UK already registered this breed in 1903. Official registration saved the breed from mixing and helps in maintaining pure lines. First when registered the only color was black. Later other colors originate and registered by kennel clubs. 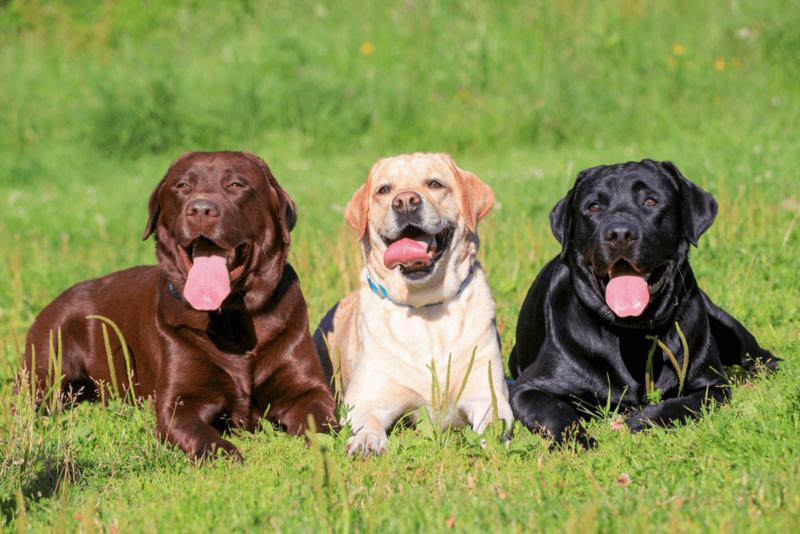 Now there are three registered colors of Labradors, Black, Yellow and Chocolate. Registration by AKC and UK kennel club also helps in maintaining the genetics and breed standards. 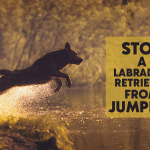 They have very strict rules which are necessary to be followed if you want to breed and registered a Labrador. 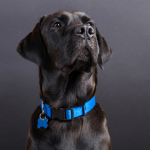 They have all the data of pure-bred Labs including his height, weight, identification mark etc. 1917 – Official Registration by AKC.